US President Donald Trump on Friday pulled the plug on his top diplomat's upcoming trip to North Korea -- and took a swipe at China over stalled efforts to disarm Kim Jong Un's regime. "I have asked Secretary of State Mike Pompeo not to go to North Korea, at this time, because I feel we are not making sufficient progress with respect to the denuclearization of the Korean Peninsula," Trump said on Twitter. Pompeo was due to return to Pyongyang next week for what he described as the next stage in ensuring the "final, fully verified denuclearization of North Korea." But Trump -- facing a slew of domestic problems and independent reports that North Korea has done little or nothing to roll back its nuclear program -- vetoed the plan. Pompeo and Trump met earlier Friday, White House spokeswoman Sarah Sanders said. 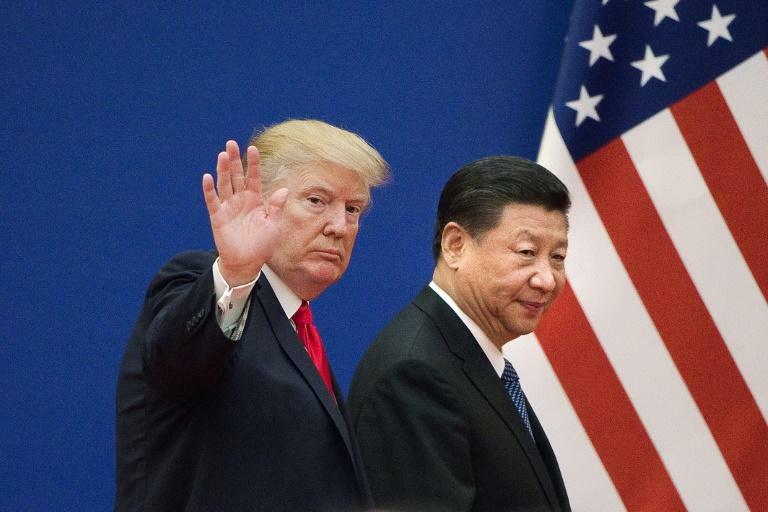 Trump also stepped up his rhetoric against China, which has grown harsher as November congressional elections approach, with the world's top two economies now embroiled in an escalating trade war. "Additionally, because of our much tougher Trading stance with China, I do not believe they are helping with the process of denuclearization as they once were (despite the UN Sanctions which are in place)," Trump said. In another tweet, the president added Pompeo would still head to North Korea "in the near future," saying this would likely occur when the US-China trading relationship is "resolved." "In the meantime I would like to send my warmest regards and respect to Chairman Kim. I look forward to seeing him soon!" Trump said. The trip would have been Pompeo's fourth to North Korea, and the second since a historic summit on June 12 between Trump and Kim. Trump, who relishes unpredictability in negotiating, had at one point canceled that summit, citing North Korea's "open hostility." But he soon backtracked and the summit went ahead in Singapore. Trump had previously claimed that he had "largely solved" the North Korea nuclear problem. Despite that bold claim, the UN's International Atomic Energy Agency recently reported it had not seen any indication that nuclear activities in North Korea have stopped. "The continuation and further development of the DPRK's nuclear program and related statements by the DPRK are a cause for grave concern," said a report by the International Atomic Energy Agency (IAEA), referring to North Korea's official name. North Korea is believed to be close to developing a miniaturized nuclear device and the ballistic missile capabilities to carry it anywhere in the continental United States. Evans Revere, a senior fellow at the Brookings Institution, said it is time for a radical shift in the US approach. 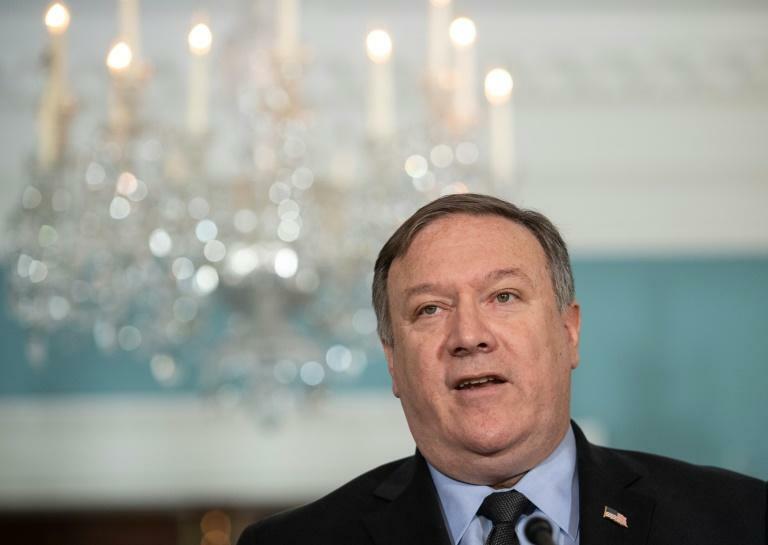 "The Trump administration needs a 'plan B' to deal with the probability that Pyongyang is doing what it has done with every previous US administration: exploiting diplomacy and negotiations to buy time," Revere said in a recent report. Earlier this week, Pompeo named a Ford Motor Co. executive as special envoy for North Korea to try to get disarmament back on track. Stephen Biegun, 55, who is retiring as Ford's vice president for international governmental affairs, had been considered for the post of Trump's national security advisor before it went to John Bolton.